Kalee has been making waves with her eclectic and organic sound selection since 2012. Having played extensively across India, she brings us a mix that reflects her experience as a versatile DJ. 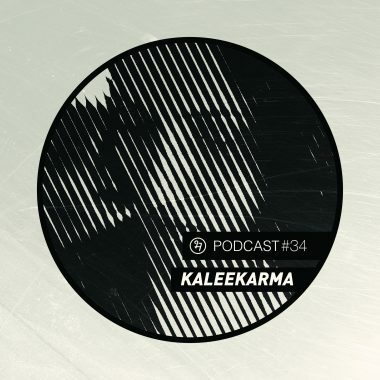 This new BHA Podcast sees Kalee getting deep into various sonic territories, finding her smoothly moving through dance and house music to electronica to lo-fi hip hop cuts, maintaining a super laid back atmosphere throughout. This is a mix that’ll leave you feeling good, no matter what time of the day/night you tune into. Hit play already will ya. Featuring originals and remixes by DoubtingThomas, NakedFunk, BillyHoyle, Profound, zzz, Sid Vashi, AcidPauli, sparkle & fade, Giyo and more!